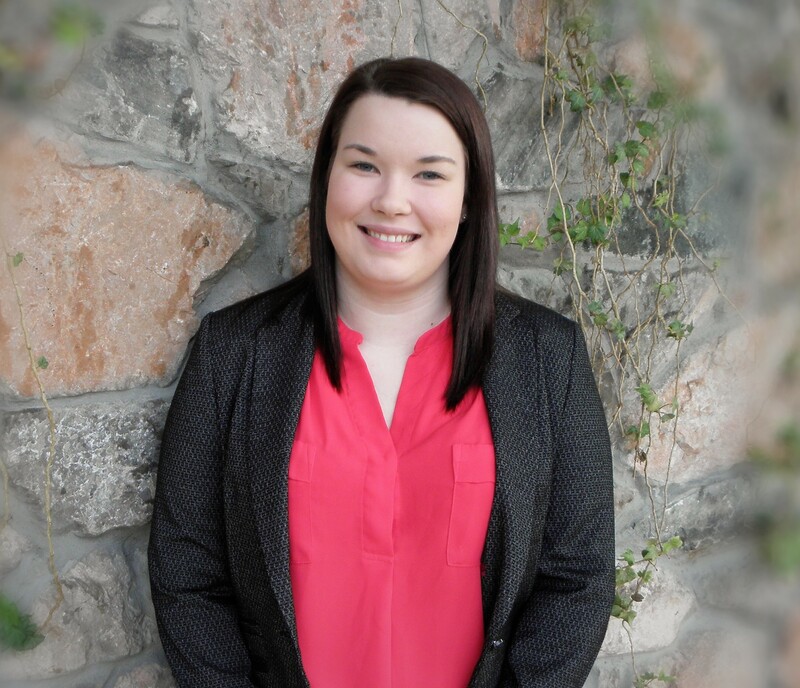 A big congratulations to our very own Trainee Solicitor, Rebecca Fraser, who has just been shortlisted as a finalist in the category of Trainee of the Year at this year’s annual Law Awards of Scotland! Born and raised in the Highlands, Rebecca joined our team in April 2016, and was nominated for the award following eighteen months of hard work and determination which has resulted in Rebecca becoming an integral and valued member of our team. Her colleague, Claire Bamber, was shortlisted in 2014 and the judges, recognising her outstanding qualities, went on to award her the title of “Trainee of the Year”. Claire has since risen through the ranks of the Firm and was promoted to Partner in May of this year. The winner will be announced at a ceremony to be held in the Hilton Hotel in Glasgow on 30th November 2017. We ask that you keep your fingers and toes crossed for Rebecca until then!